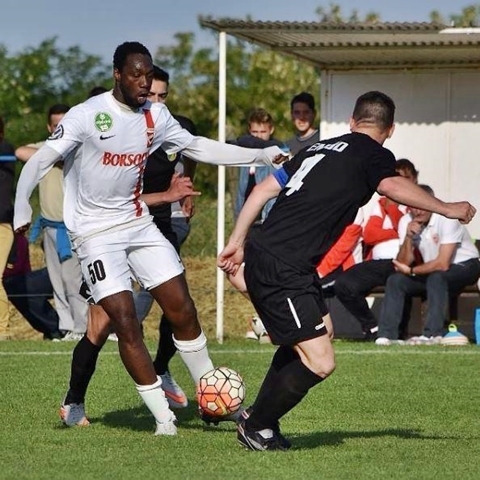 A 26-year-old Ivory Coast striker and top-flight European footballer, Georges Griffiths, who has played for Czech giants, Sparta Prague and Hungarian Premier League club, Diosgyor, has been killed by gun-toting carjackers in his country. 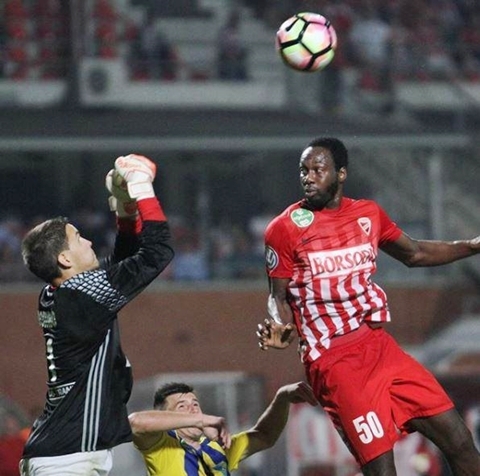 According to The Sun, the striker who was visiting his home city Abidjan, was attacked in the capital's upmarket suburb Cocody last week Thursday evening. It was gathered that two armed thugs reportedly tried to steal Griffiths' Mercedes 4x4, and shot the 6ft 4ins player when he refused to hand it over. He was rushed to hospital, but doctors were unable to save him. felt its only Nigeria mmmmh no time 4 illegal movement , killers n robbers everywhere . naso I go church yesterday after work, by 7:30pm em still dey dance n shake yansh like dey dunno how warri is usually dangerous @9t. I quickly park well n left. He would have just handed over the car to them instead of loosing his life all because of a car which he can always buy. This is the reason why most of us find it so difficult to visit our home land because there's no security in Africa at large. anyways, may his soul rest peace. okoknaija on: Miss Helma Peredesabofa Akinyomi Releases Photoshot From Oil Polluted Niger Delta Creeks.